National Nest Box Week – Are You Taking Part? Tomorrow is Valentines Day so i hope you’ve remembered to make or buy a card for your other half or that special someone you’ve had your eye on for a while! But did you know that Valentines Day is also the start of National Nest Box Week? No? Well read on to find out more and to see how you can take part. 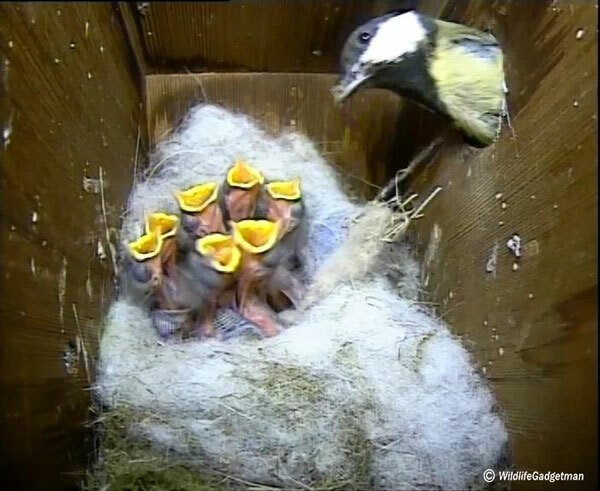 National Nest Box Week is the time of year that we remind ourselves of the importance of providing homes and safe places to breed for a wide selection of bird species that use nest boxes. NNBW takes place each year from 14-21 February. Now in its sixteenth year it has become an established part of the ornithological calendar. It’s organised every year by the British Trust for Ornithology (BTO), Britain’s leading bird research charity, whose work primarily involves studying the populations of our common and garden birds. 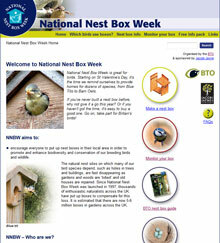 The founding sponsor and co-organiser of NNBW is Jacobi Jayne & Co., Britain’s nest box specialists, who created the idea of National Nest Box Week together with the late Chris Mead of the BTO. Putting up nest boxes in your local area helps promote and enhance biodiversity and conservation of our breeding birds and wildlife. The natural nest sites on which many of our bird species depend, such as holes in trees and buildings, are fast disappearing as gardens and woods are ‘tidied’ and old houses are renovated and repaired. Since National Nest Box week was launched in 1997, thousands of enthusiastic natualists across the UK have put up boxes to compensate for this loss. It is estimated that there are now 506 million boxes in gardens across the UK. 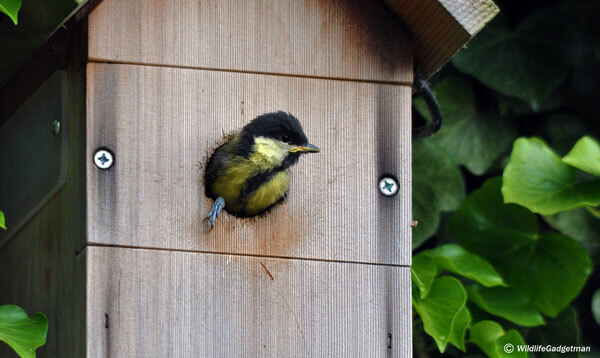 Anyone can take part as long as they have safe access to their nest box. 2. Log into the Nest Box Challenge website and follow the instructions to record the details of your nest box. 3. Record; what species built the nest, where it is, what sort of habitat it’s in and the number of eggs and chicks at regular intervals throughout the breeding season. Find out what species of birds use what type of nest box, the best way to mount a nest box and the importance of good hygiene. Nesting birds and the law. How to monitor your nest box. A selection of ‘How To Guides’ showing you how to make a variety of nesting material dispensers. When and how to clean out your nest box at the end of the breeding season. Monitoring nesting birds that don’t use a nest box. I do hope you will take part! Feel free to share your stories, ideas or questions in the comments below, on my Facebook page or via Twitter.